For over 20 years, BTE has been consulting with K-12 schools on how to best plan for technology. If it’s a new computer lab, laptop carts, or a one-to-one device approach, we offer experience, guidance and tools to simplify the process. We promote “The 3 Cs” for teacher technology use: Confidence, Competence and Content. Only with these three attributes can teachers achieve what they know is possible with technology. Join one of our informational seminars, watch one of our videos or call us for a guided tour of the how’s, why’s, what’s and where’s of technology integration the BTE way! 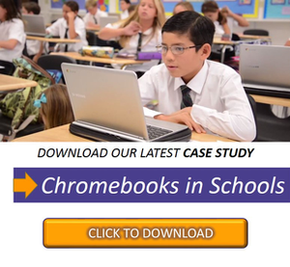 “We have identified the ultimate truths when it comes to technology integration for a K-12 school. Inspiring K-12 administrators, teachers and students in the use of computer technology to improve innovation, complex problem solving and creative thinking within their classroom curriculum.